Yesterday, I attended a meeting to discuss the 2011 Massachusetts Poetry Festival. Still too early to throw out dates or locations, but behind the scenes every effort is being made to make it happen. I've always been on the outside looking in, but the reality is that it takes a (poetry) village to make a large-scale festival happen. Lots of cooperation among organizers, city council members, sponsors and vendors--and that's all before we get to the poetry. Events like these need advocates, and we are lucky that we have one in Mass Poetry Fest founder and poet Michael Ansara. Listen to this 2009 interview from Radio Open Source and hear his vision for putting together an event that brings a variety of poets and poetry lovers from across The Bay State and beyond. In case you're wondering, the 2010 Massachusetts Poetry Festival will take place throughout October as a series regional events, with larger events happening October 16 as part of the Boston Book Festival. Just found out that I will be speaking to classes at Adelphi University in New York on September 15. Thanks to Jacqueline Jones LaMon for making it happen. Also found out that the Magic 106.7 radio interview I did with YA author Erin Dionne and host Gay Vernon will re-air Sunday, August 29, at 7 a.m. Set your alarm clocks! I never know if I have something good (that others will enjoy reading), or if I'm too close to the project to be objective. Nice to be surrounded by people who will tell me the truth no matter what. Last, but certainly not least, I am anxiously awaiting the arrival of BFF Joseph Legaspi for a weekend visit to Beantown! I'm quite dizzy with anticipation. Good luck with the festival, and with your manuscript. I've almost decided to break mine down into two and send out for chapbooks instead, but I wanted to say that your advice to look at the ms. as a whole rather than as individual poems was very helpful in getting something put together. 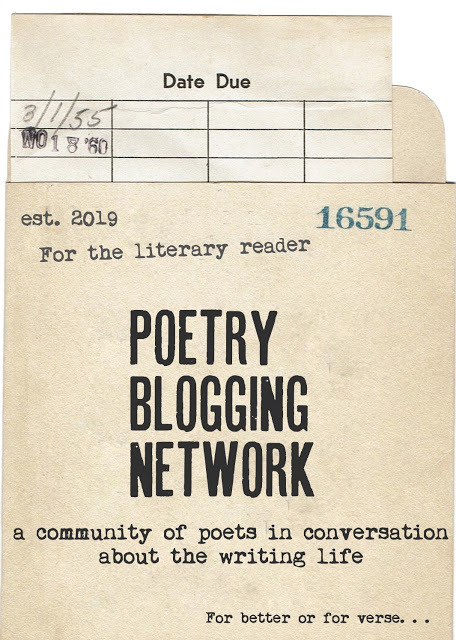 "A Larger Place at the Poetry Table"